Art Central returns again to Hong Kong’s Central Harbourfront for the fifth time. 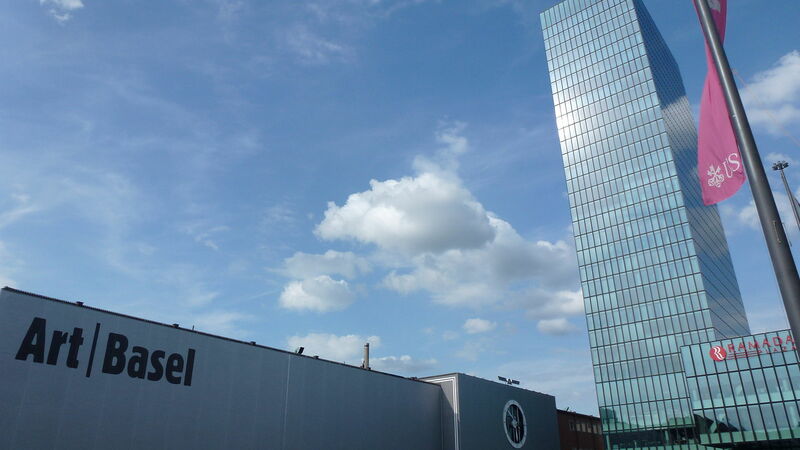 The highly anticipated event follows an event with a record attendance in 2018, which was attended by nearly forty-thousand international art lovers, collectors and curators. One hundred leading international galleries exhibit at the Art Central, with around three-quarters being from all over Asia. The fair always features many new galleries making their debut and showcasing stunning new works. Art Central also presents performances, talks and art installations. 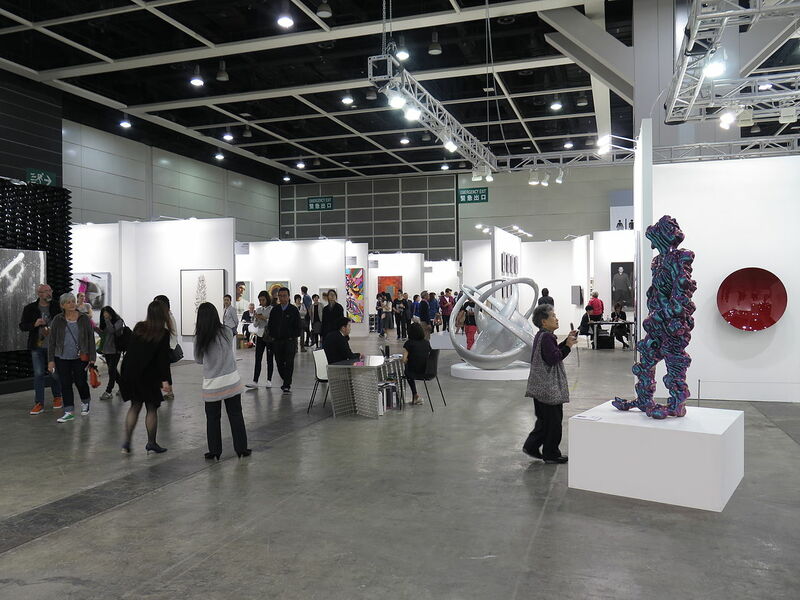 The Hong Kong show of Art Basel is held at the Hong Kong Convention and Exhibition Centre and features outstanding galleries from across Asia and beyond. The show provides an excellent experience of the di versity of Asian art, through historical pieces, as well as contemporary works by established and emerging artists. For many art lovers and collectors, this event is the ultimate destination and highlight, for art in the China region. Spring 2019 will see the 14th edition of the Asia Contemporary Art Show at the Conrad Hong Kong. There will be an exclusive private viewing on Friday, with the Art Show continuing for the public from Saturday to Monday. More than 2500 pieces of compelling contemporary art will be on display, set out in 85 art spaces. As well as original paintings and special editions, there will be sculpture and photography exhibitions, showcasing some of the world’s most exciting and promising contemporary artists. The show brings a world of art to Hong Kong. With new features, it seeks to find interactions between historical and modern art, and between western and eastern art.